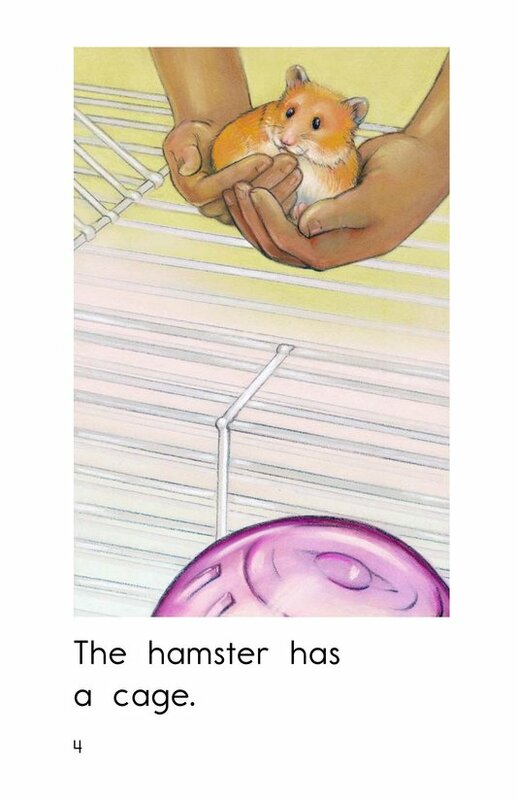 What does a hamster need in its home? 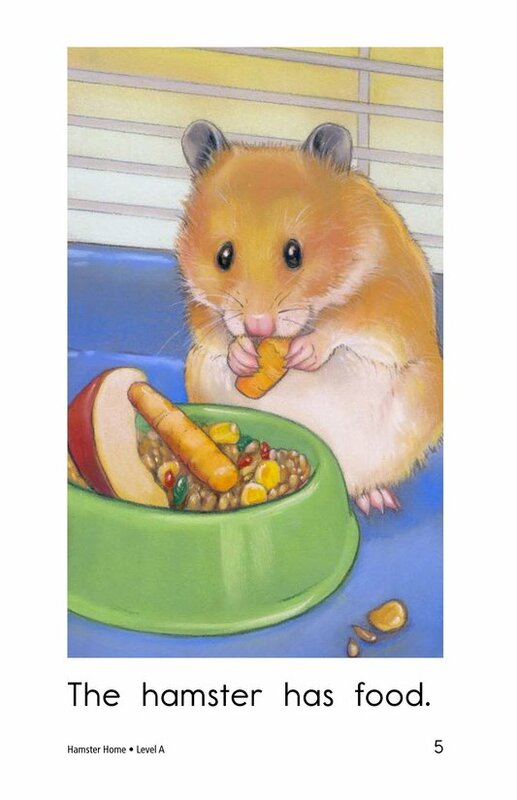 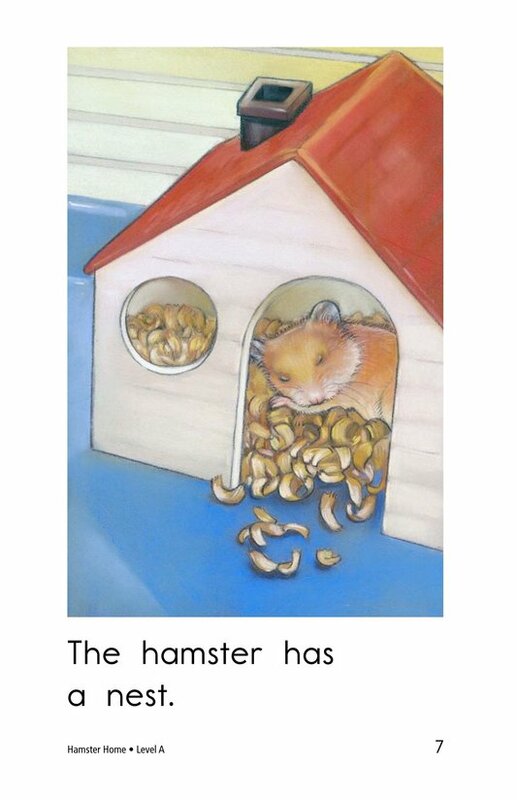 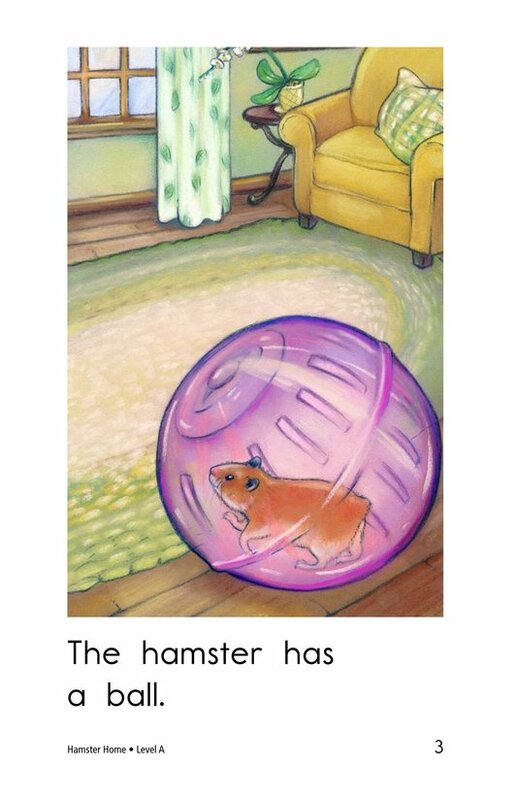 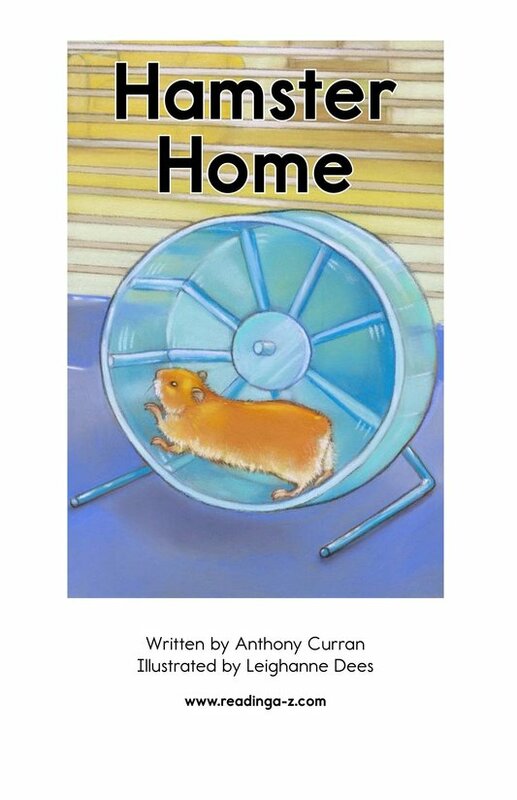 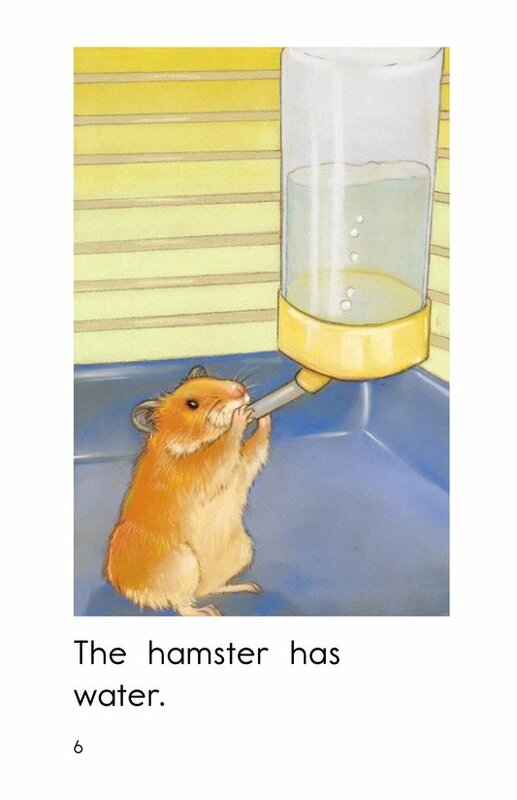 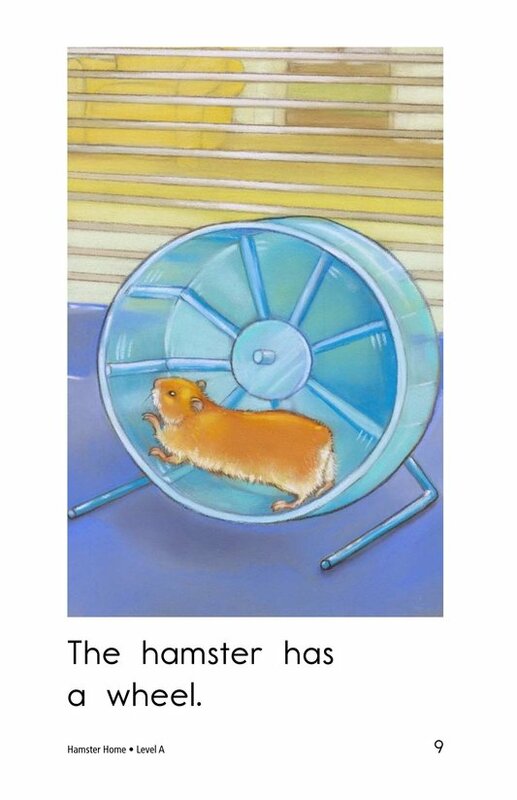 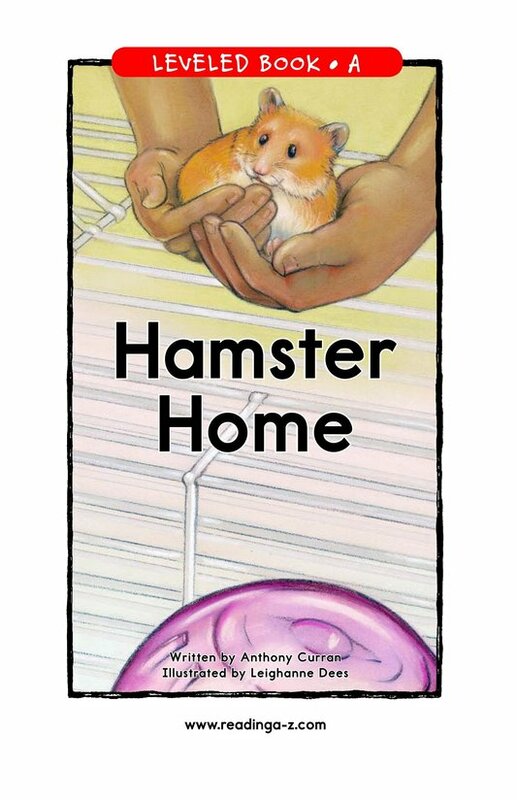 In the book Hamster Home, students will read about some things found in a hamster's home. 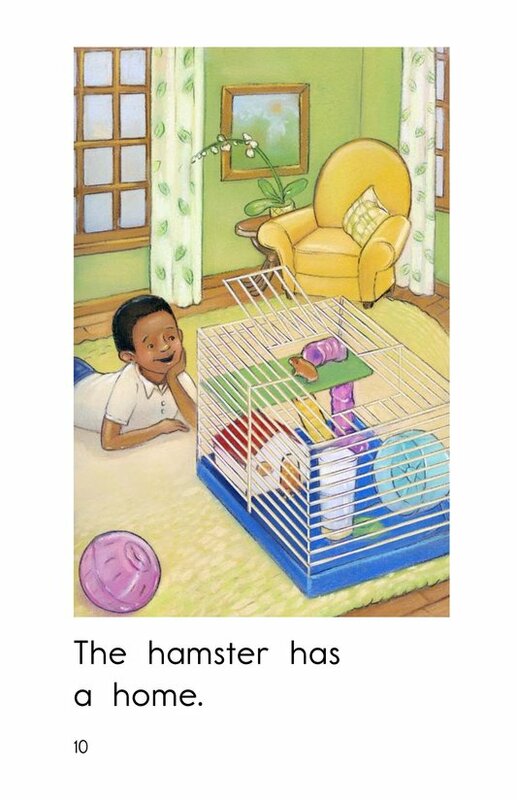 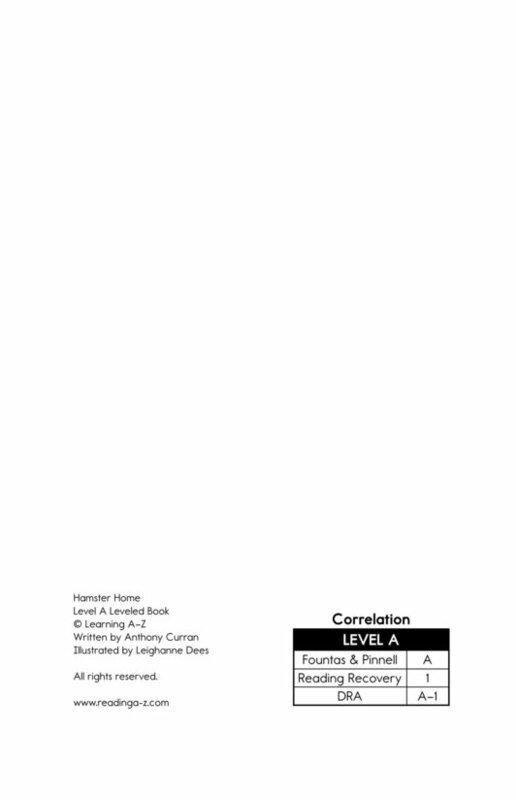 Students will have the opportunity to identify the main idea and details as well as connect to prior knowledge as they read. 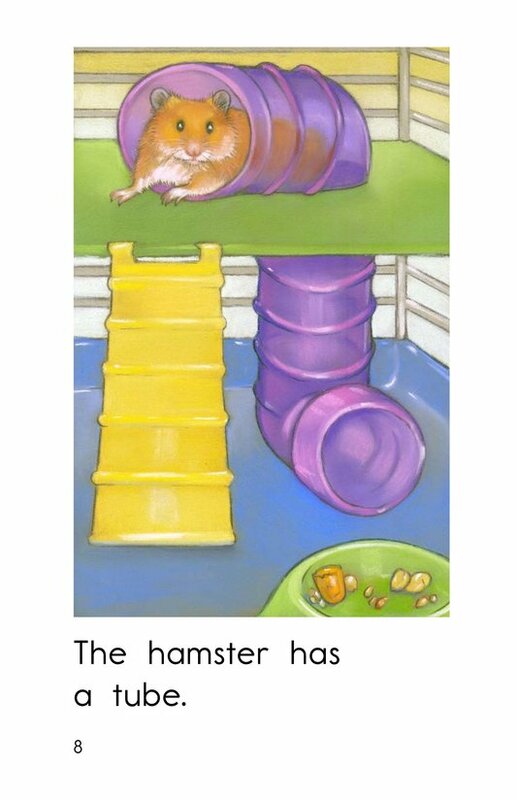 Detailed, supportive pictures, a repetitive sentence pattern, and high-frequency words support early emergent readers.